We can’t wait to see you. Read on for details. What could a sacrament mean outside of religion? In the Catholic faith, there are three types of sacraments, or rituals, meant to support the human project: initiation, healing, and service. These sacraments confirm faith, resolve, and commitment in different ways. What could such confirmation provide us in our art, in our communities, or at the outset of and after uprising? In what ways could we codify our resolve as we work to fix this messy, messy world? 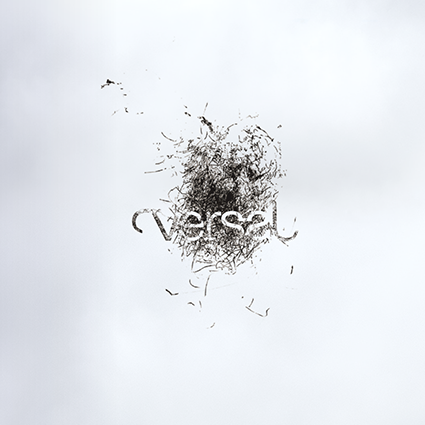 VERSO / is Amsterdam’s live lit & arts magazine, brought to you by Mezrab and the makers of Versal. We’re opening our 5th season with our own sort of Mass, and we hope you’ll join us on Saturday, September 29th for some canonical appropriation and an exclusive lineup of poetry, music, film and performance.